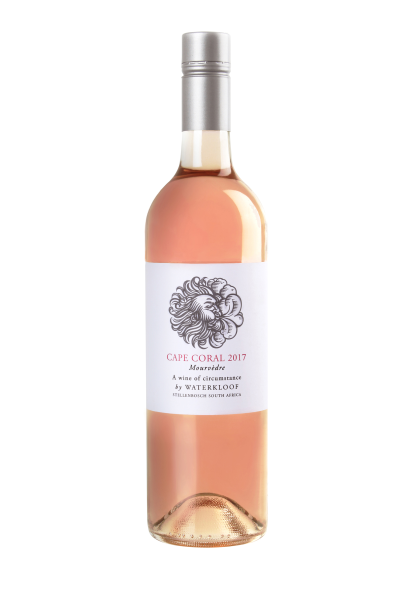 It is a well-known Rosé varietal used in regions such as Provence and the Rhône valley in France. 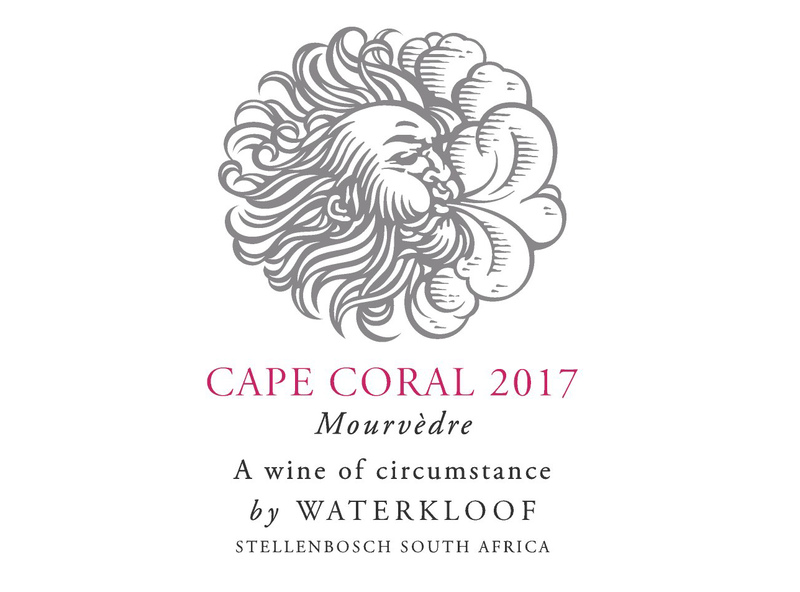 Our Circumstance Cape Coral Mourvèdre is produced from grapes in the Stellenbosch wine growing region, characterised by relatively mild winters and long warm summers. The vines are cultivated under dryland conditions and planted in cool, deep red soils which provide adequate water for this late ripening varietal. Grapes were hand harvested followed by a gentle whole bunch pressing in our new horizontal basket press, to extract only the finest juice. No further maceration of the juice with the skins was allowed. The juice was run down via gravity into tank and left to settle naturally for 12 hours. From there we racked the clean juice off to wooden fermenters to start the natural fermentation spontaneously, relying on wild yeasts that occur naturally in the vineyard. Spring started early which lead to an early bud burst and flowering. Thankfully we did not experience strong winds during this period, which helped with an even berry set. Seeing that we already experienced drought conditions during the berry formation stage, cell formation was also impacted to produce small cells from the start. In January, we received a little rain which changed the game to assist the vine to grow without being too stressed. During the rest of the season we had beautiful cool evenings and mild day temperatures and this ensured a proper, even ripening process. Pale salmon hue. Delicate red berry aromas, with hints of floral notes are prominent on the nose. The palate is soft with a lingering fresh acidity on the aftertaste. Traditionally the wine is served chilled on its own, but also marries well with a spicy, tuna based sushi.